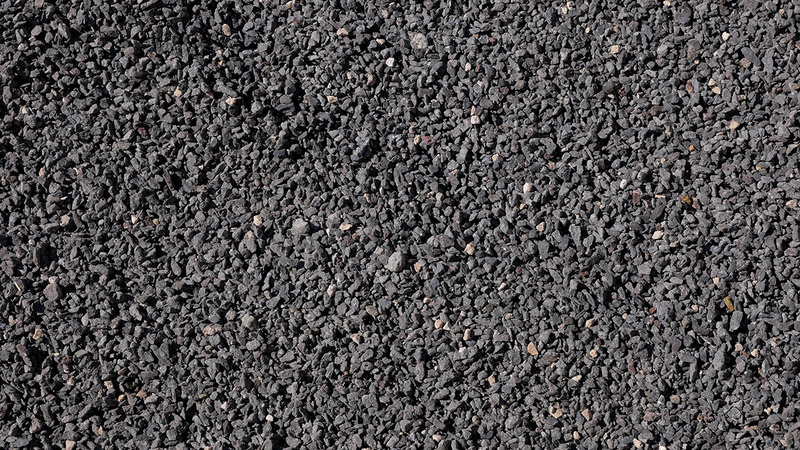 MDI Rock gets its supply of charcoal rock locally from Queen Creek, Arizona. It's an ancient rock made of basalt stone. 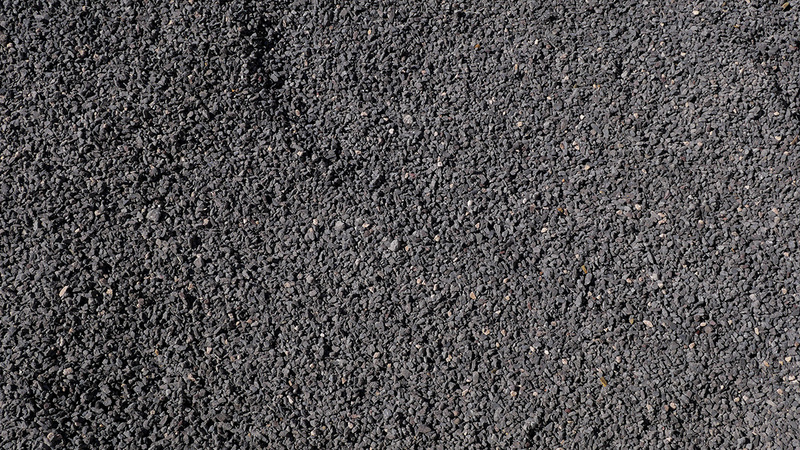 Our 1/2" blend is often used for accenting landscapes and yards.